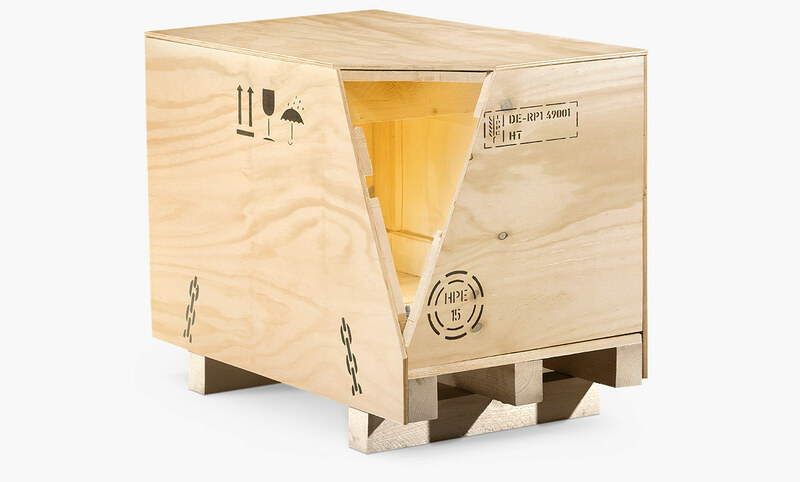 If you are looking for tailor-made wooden packaging systems, you’re in the right place! 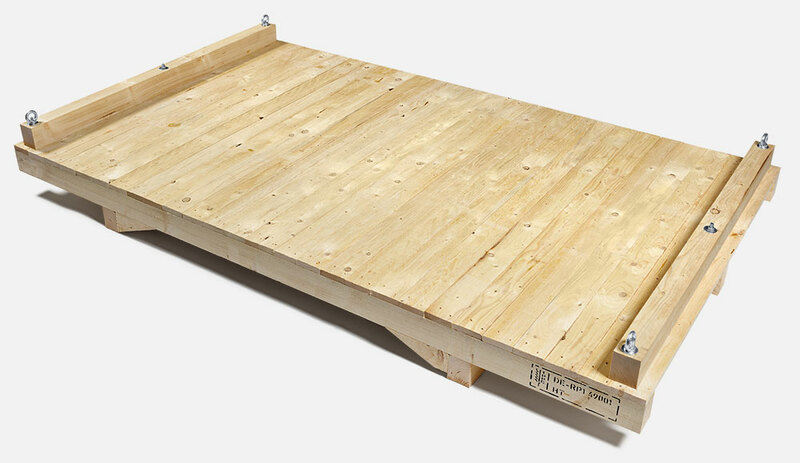 Our special pallets, export boxes, transport bases and special solutions ensure that your products get to their destination safe and sound. 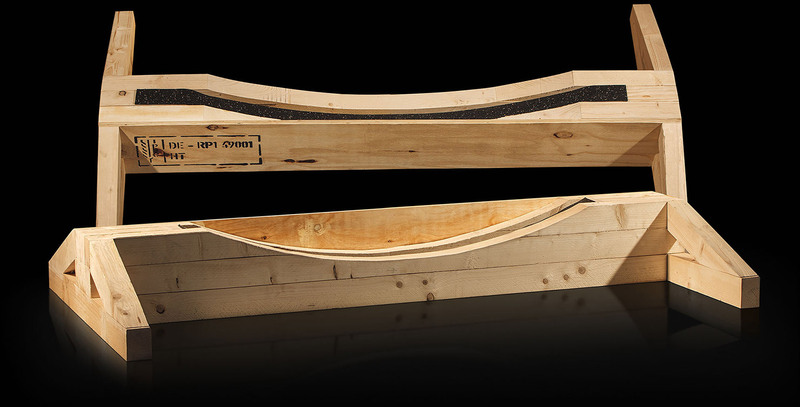 We offer you individually-made packaging systems made from wood and alternative materials. 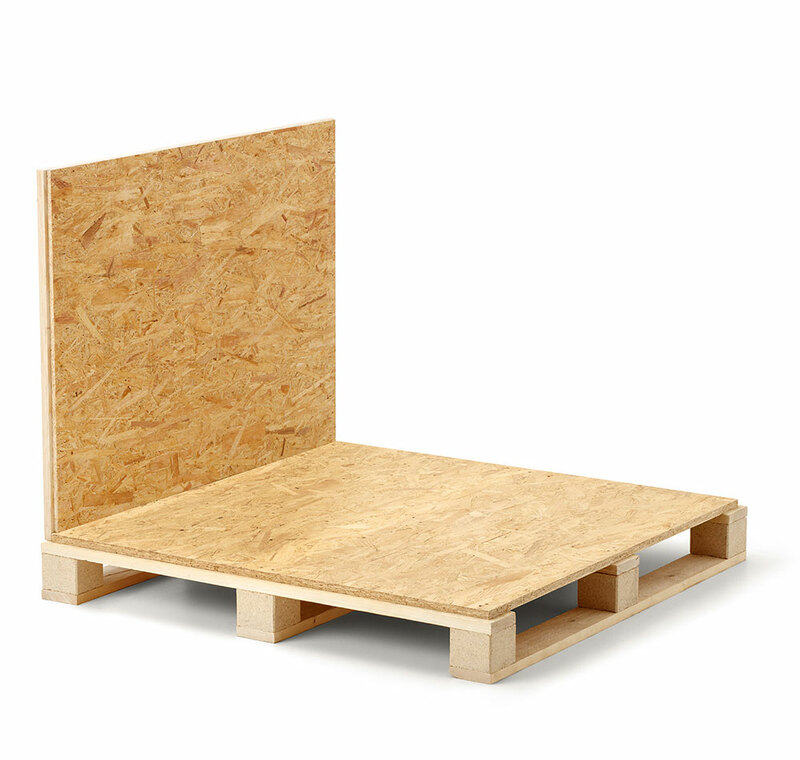 Our tailor-made special pallets, export boxes, transport bases and special solutions match both your products and your budget perfectly. In addition, they guarantee safe transportation. 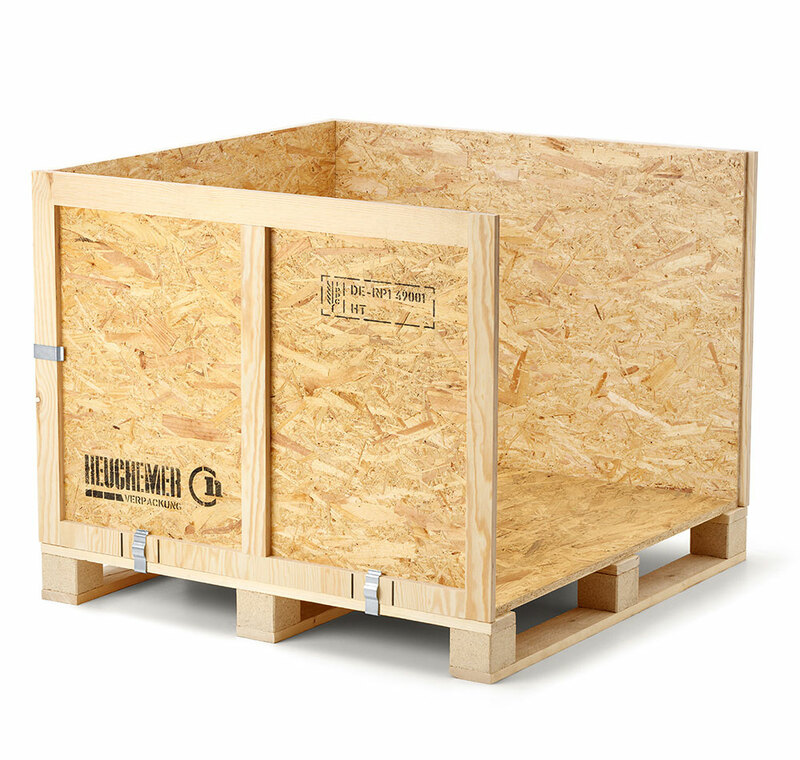 To round off our services, Heuchemer Packaging also picks raw materials. Every industrially-manufactured good, as well as individual short runs, deserves a qualitative and consciously-produced transportation medium. 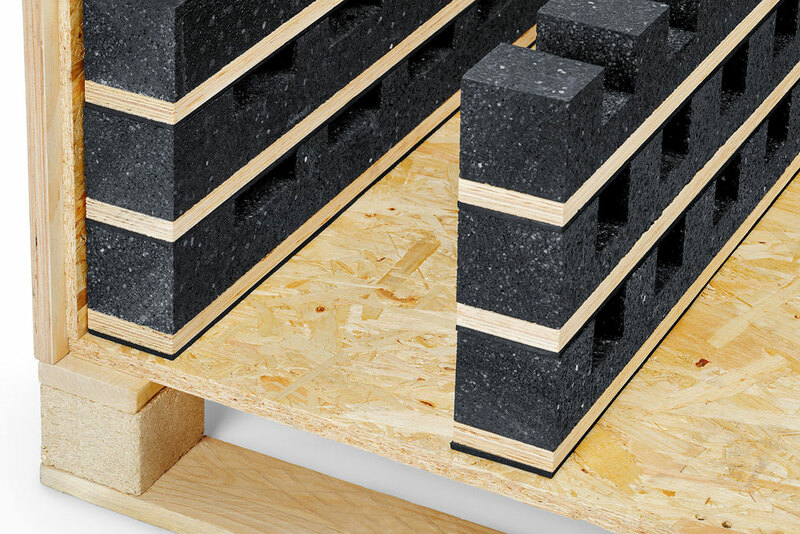 Our specially-produced measurements pallets are exclusively available in special sizes. 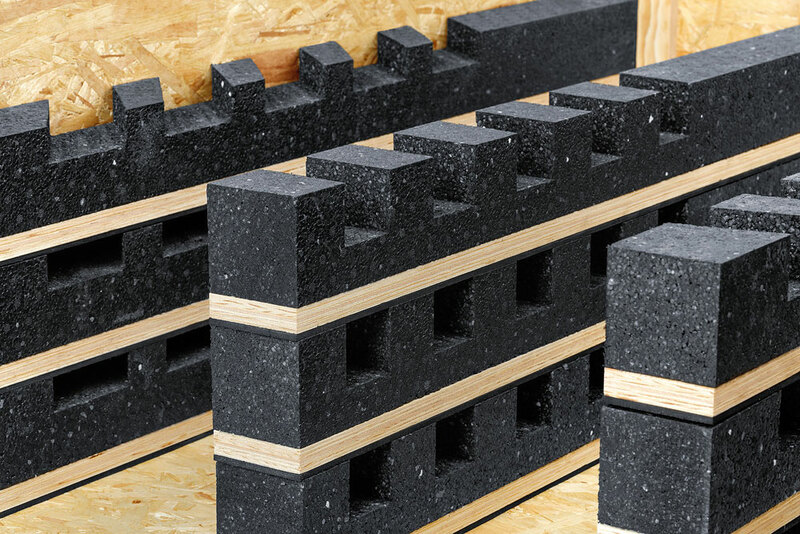 Heuchemer Packaging pallets are a key component of industries such as the food and beverages industry, the engineering industry, the medical-technical industry and the steel finishing industry thanks to our use of high-quality raw materials. 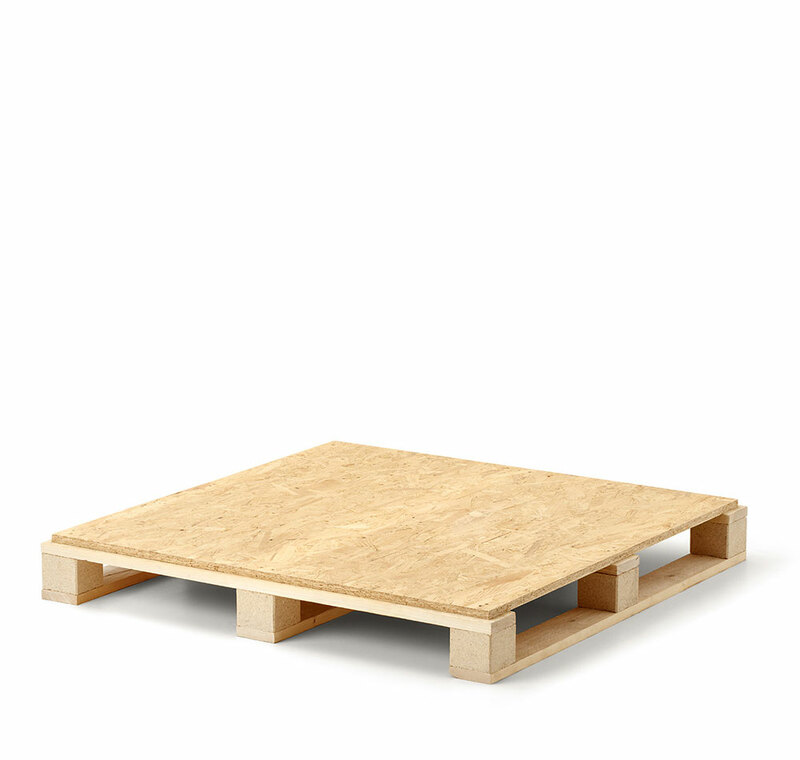 Our technical workmanship ranges from display pallets right up to demanding heavy-duty pallets. 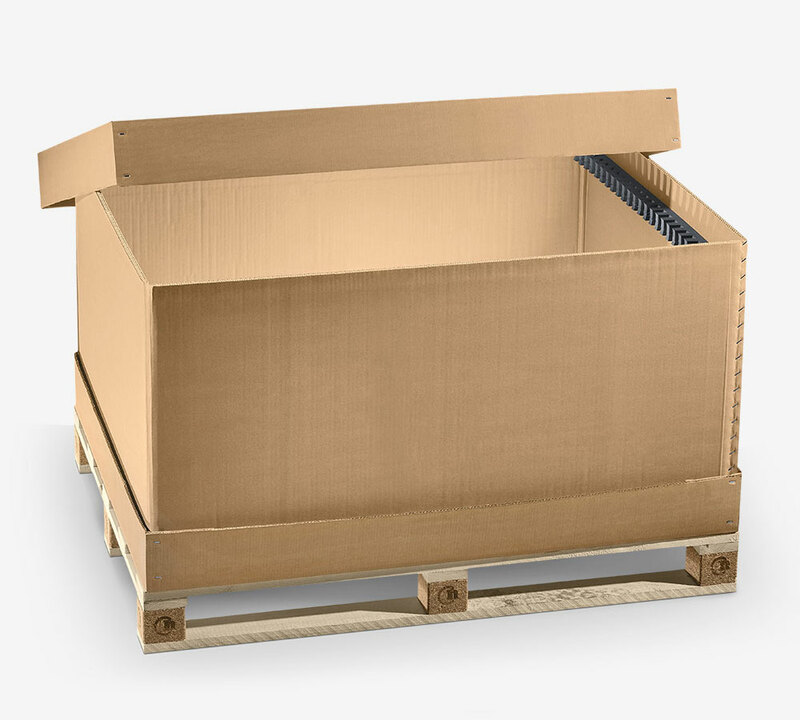 We have decades of experience in the production of packaging materials for shipping and export. Trained specialist staff, the best resources and the latest in machine technology guarantees the efficient and high-quality production of our packaging. 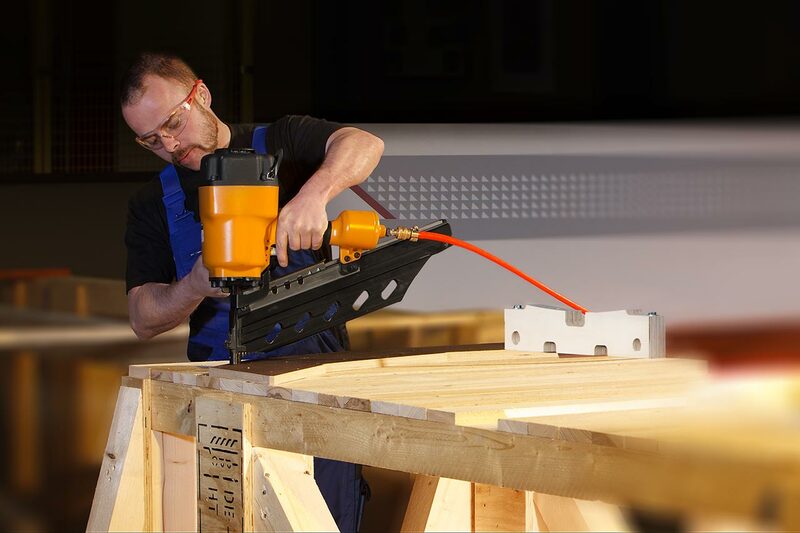 Our pre-made boxes are completely adjustable in terms of their dimensions, design and robustness, and are tailor-made to fit your needs exactly. 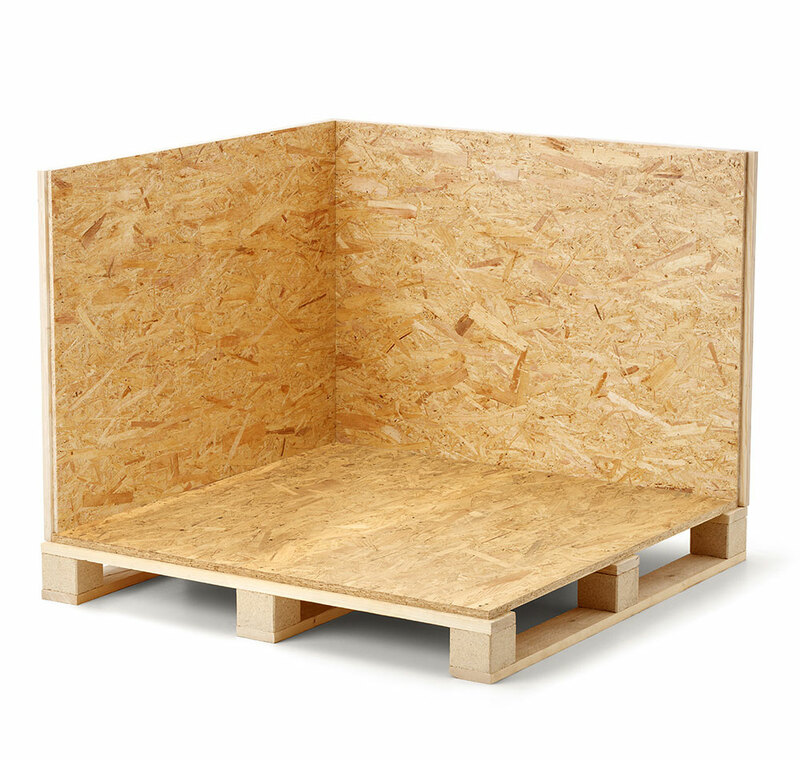 A multitude of opportunities are available for the production of templates for signing crates and pallets (e.g. company logos, warning messages etc.) thanks to our own plotter technology. 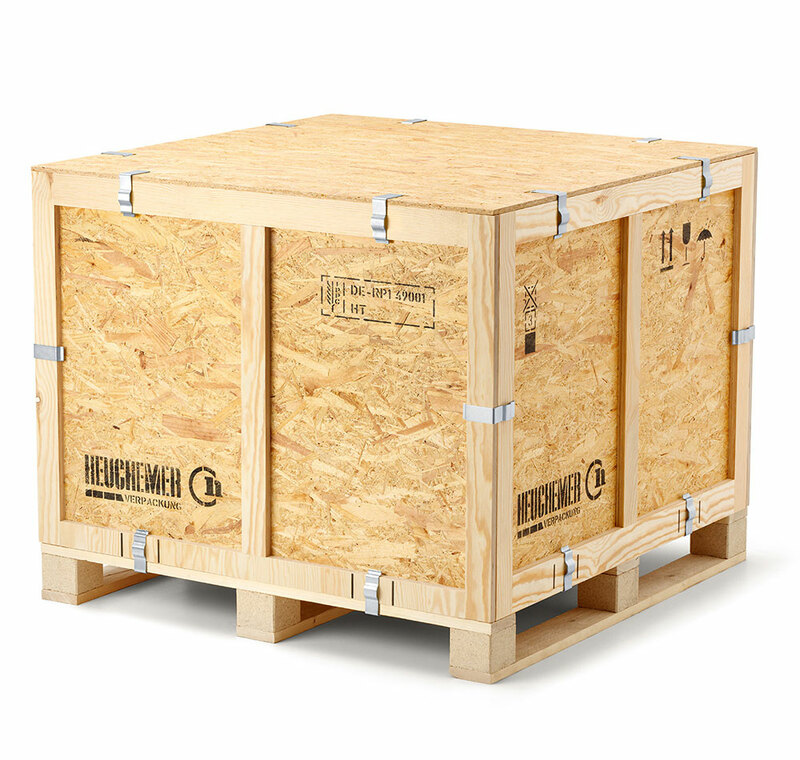 Our overseas crates, created in accordance with HPE standards, serve as a guarantee for the successful shipping of goods around the globe, including packaging services and service. 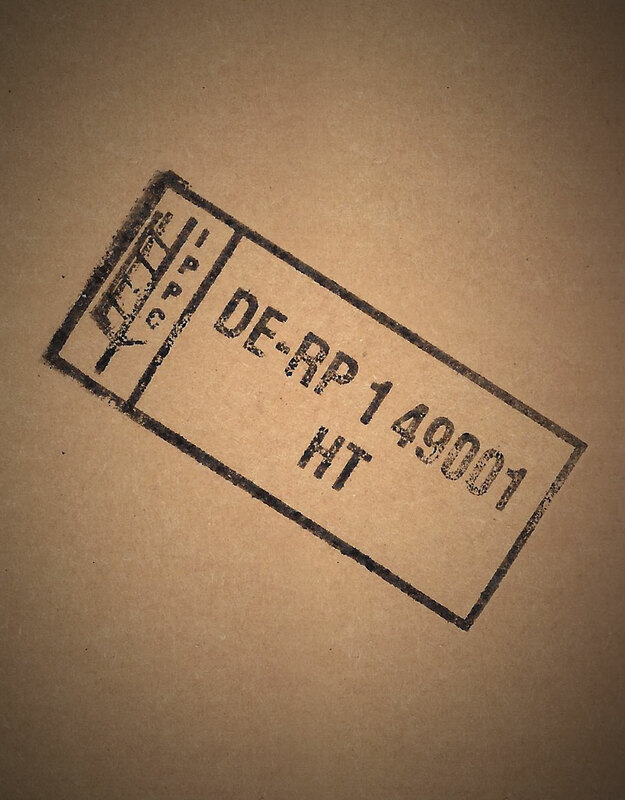 One piece of evidence which attests to the high-quality nature of our products is our certified membership of the Bundesverband Holzpackmittel, Paletten, Exportverpackungen [Federal Association for Wood Packaging, Pallets and Export Packaging], which has been in place for more than 30 years. Tailor-made transport bases are the transport alternatives in transit transport. A transport base gives you the advantage of perfect load safety and an increased turnover rate for your goods. 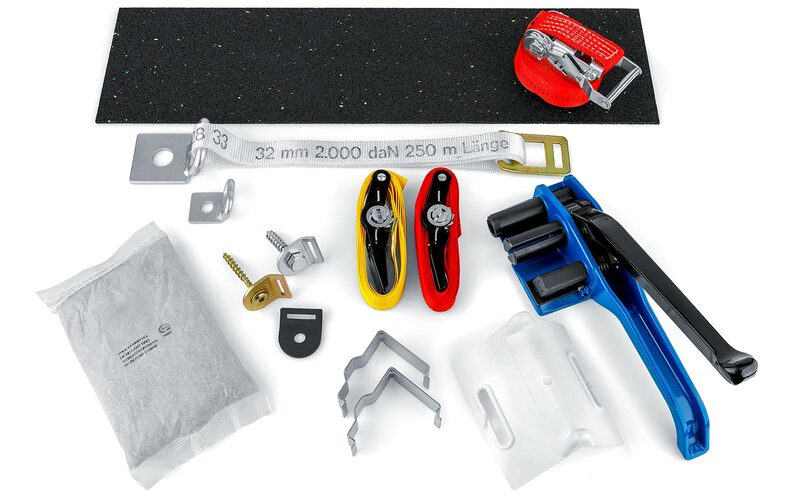 Our products give you the chance to expand your lead in the movement of goods through flexibility, security and speed. 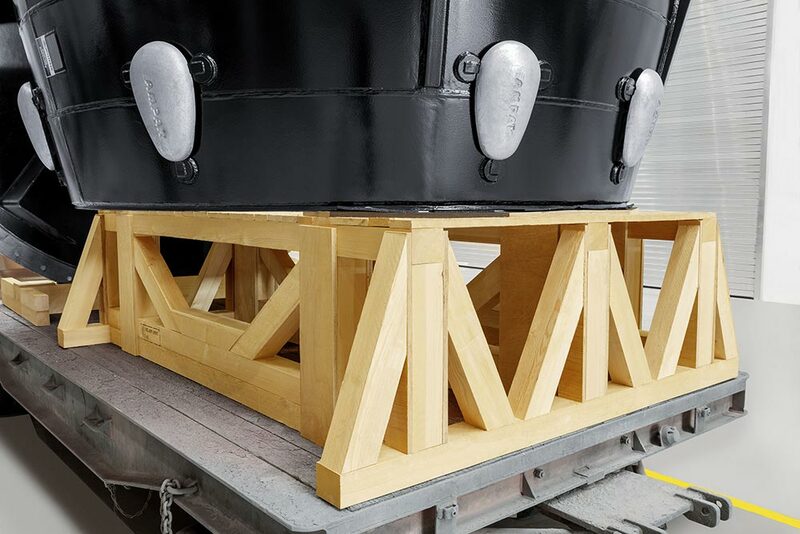 We create individual solutions such as racks, gantries or half shells for transporting heavy goods, e.g. from the shipbuilding or mechanical engineering industries. 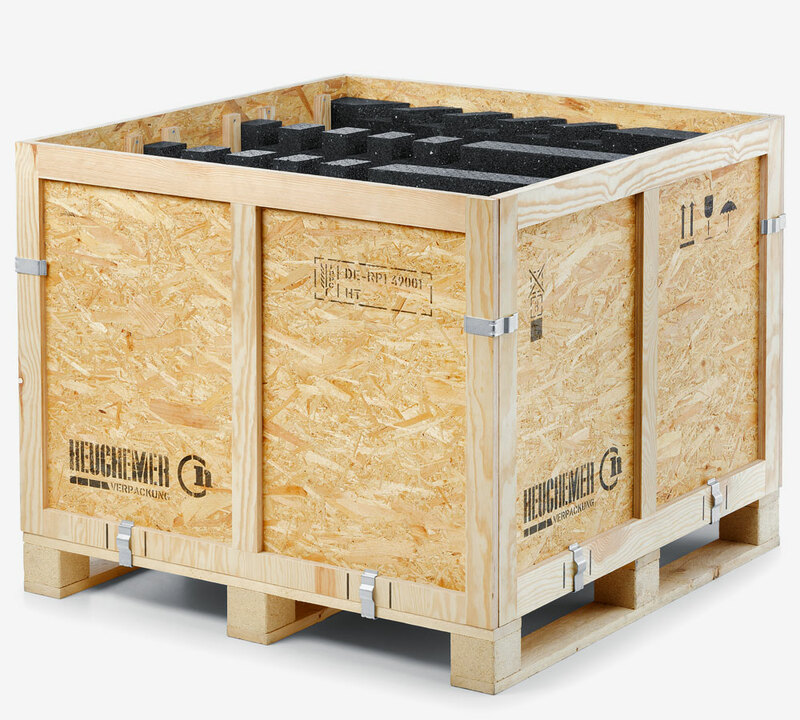 Some designs enable repeated, tool-free closing and opening of transport crates and special containers (returnable packaging). Here, a simple handling harbours unimagined savings potential! 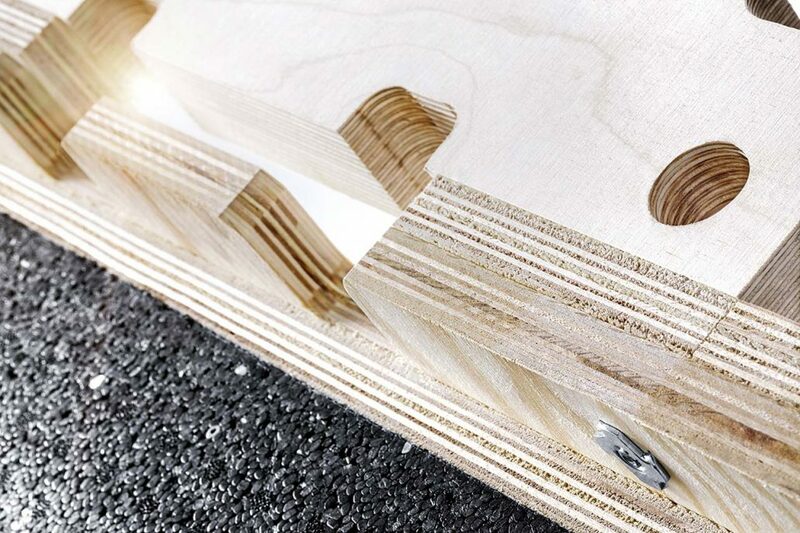 We are able to supply our customers with flawless wood at any time thanks to our experience in the field of purchasing timber, solid wood and panel materials. Furthermore, you can use this permanent stock of resources to provision yourself with blanks and picked goods as required. 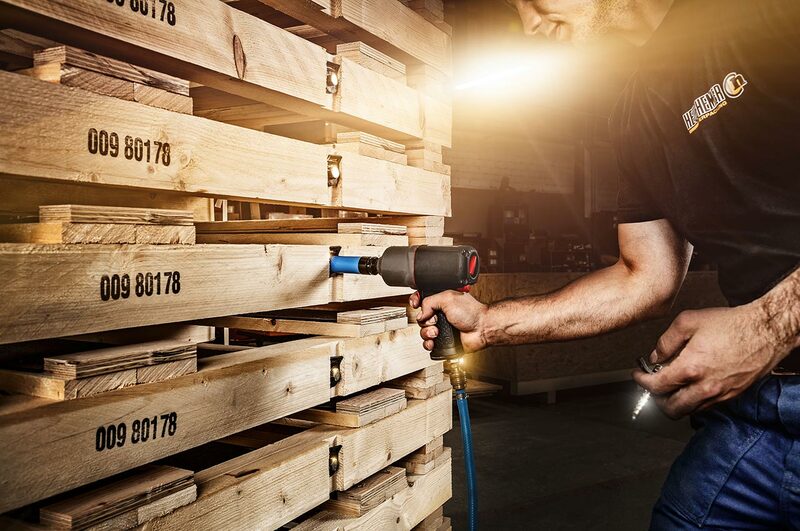 In addition, our service includes heat treatment in accordance with ISPM 15, as well as on-time delivery. 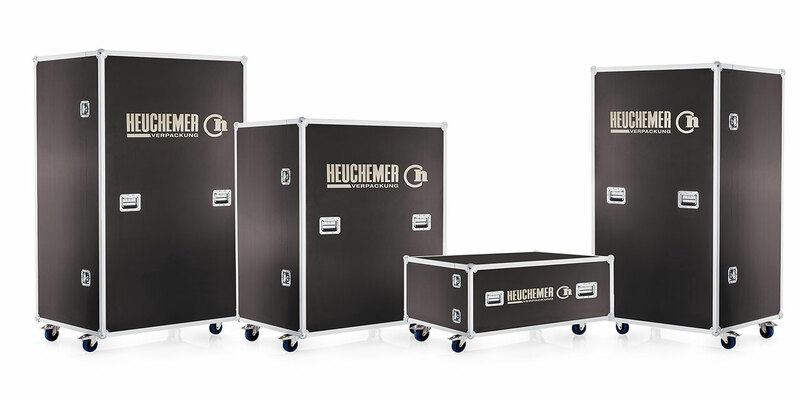 Our high-quality flight cases offer you the maximum degree of individual design and quality. 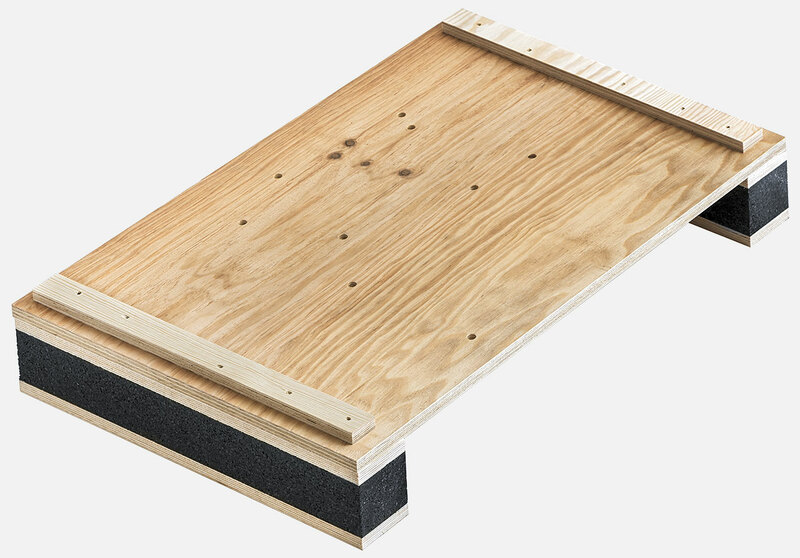 We protect your valuable product on every journey through an exterior made from robust plywood and equipped with various materials inside, tailored to your needs. Upon request, we can shape your logo into the flight case exterior and, in collaboration with you, develop the optimal fit of your product within the packaging using CAD technology and modern processing possibilities. Individual packaging solutions for your products! 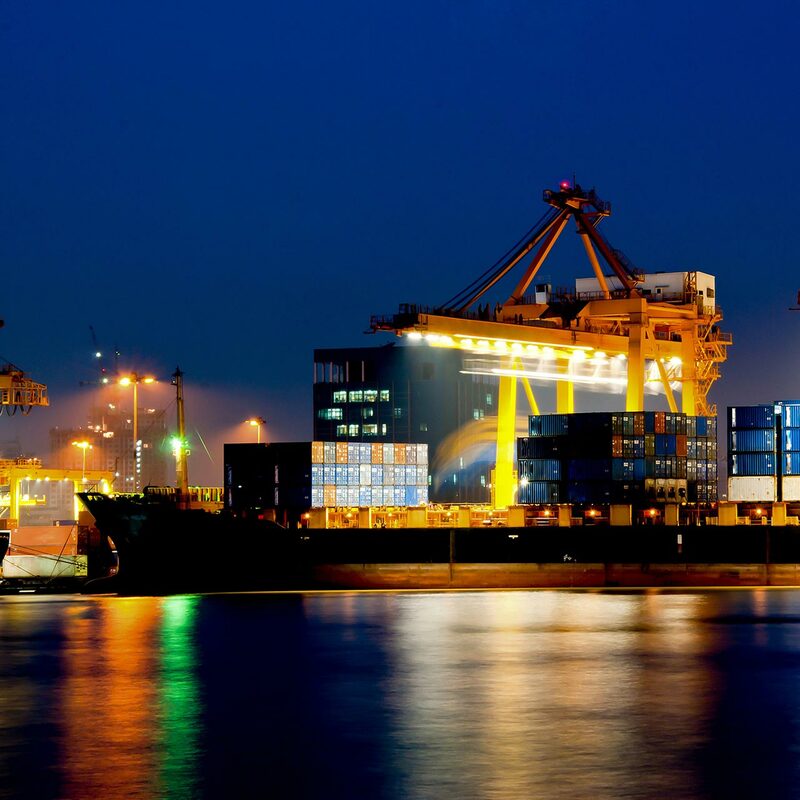 The container is gaining more and more significance in international market development as a transportation medium. We are meeting this growing demand in that we are developing professionally-planned packaging for use in containers. 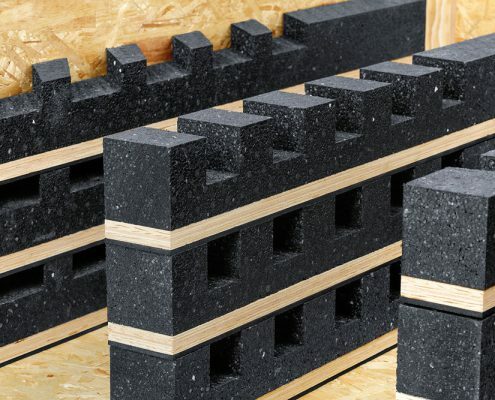 The particular subject of overseas packaging includes documentation, loading, conservation, stowage, load securing as well as the construction of protective structures. 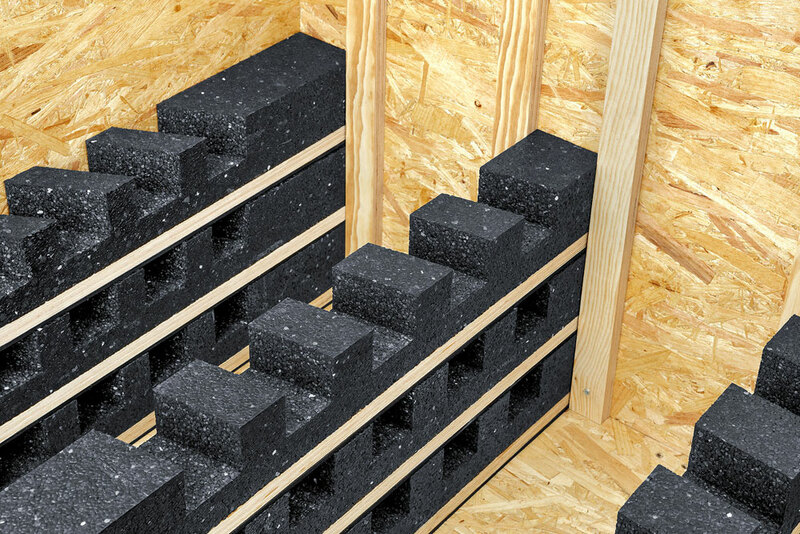 As all work is carried out exclusively by specialist staff, the services we provide are extensively insured. We are always close to the customer, and it is for this reason that we offer your a comprehensive consultation service in the field of exportation. Germany is one of the strongest exporting countries, with the largest offer of goods for export. However, the proper shipping of these goods is sadly often neglected. 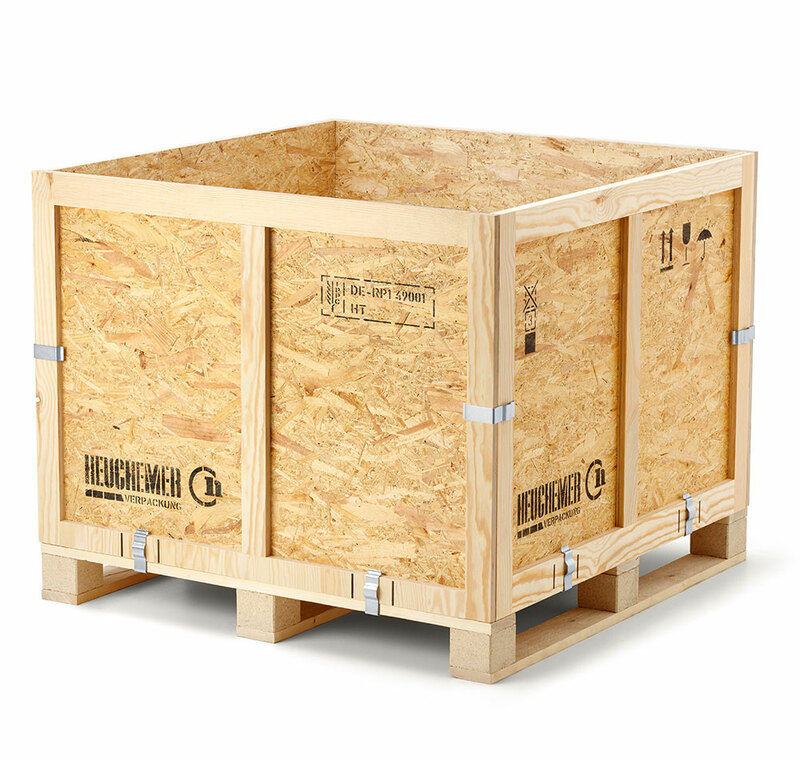 Heuchemer Packaging supports you from the moment of your first consultation until your goods arrive in your customer’s overseas port. 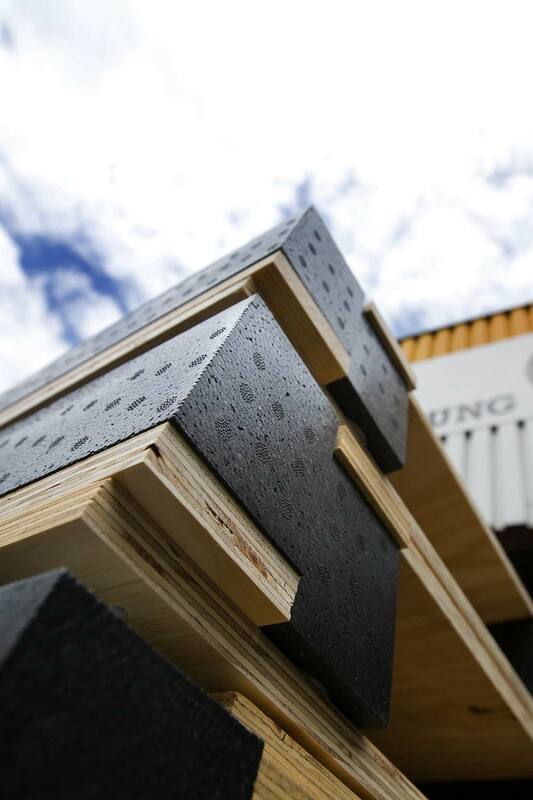 Protection of the environment and sustainability are also issues which are important to us; as the first business in Rhineland-Palatinate to be registered under IPSM15, we have proven experience in the treatment of timber and squared timbers as per IPPC-ISPM15. 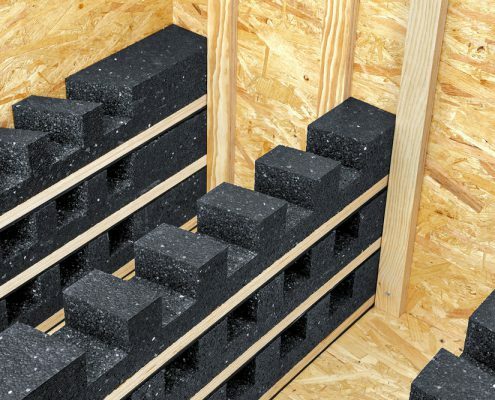 We offer this service in connection with a treatment certificate and comprehensive documentation. Through our treatment of your packaging materials, nothing stands in the way of successful exportation. 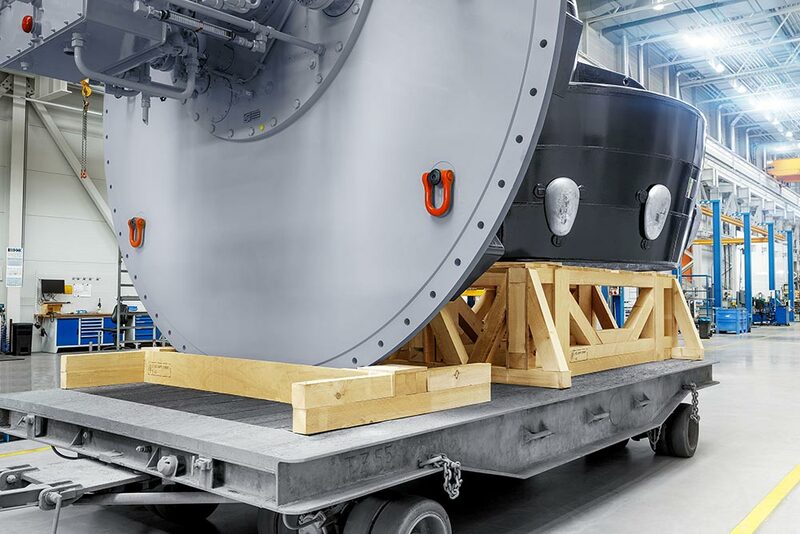 The opportunities for transportation as are diverse as the products of our customers. However, there is one thing which they all have in common: they are always on the move. In order to ensure that this movement doesn’t impact negatively upon your product, we deal with the meticulous load securing of your packaged goods. We perform this service by combining the most modern of packaging methods and materials. In doing so, we guarantee reliable and safe transportation. Thanks to our own logistics centre, we ensure that your packaging solutions are professionally stored, picked and delivered to you via just-in-time delivery. 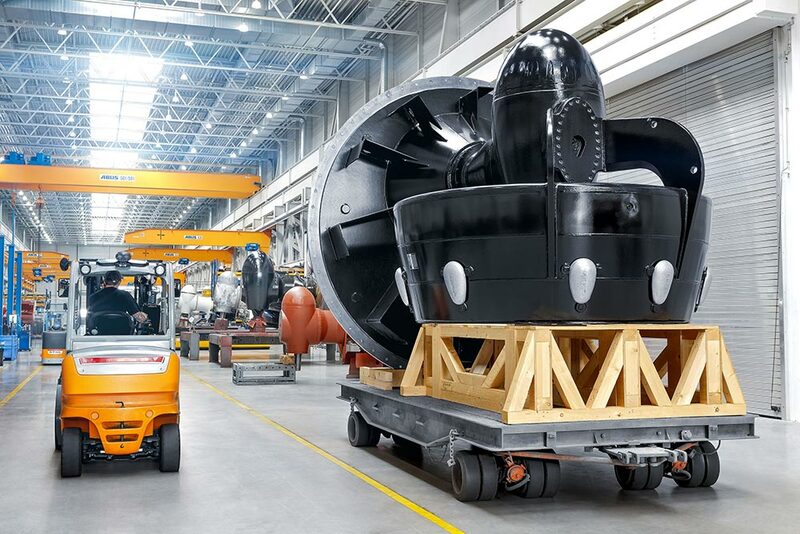 A host of value-added services rounds off our complete logistical services portfolio on offer. 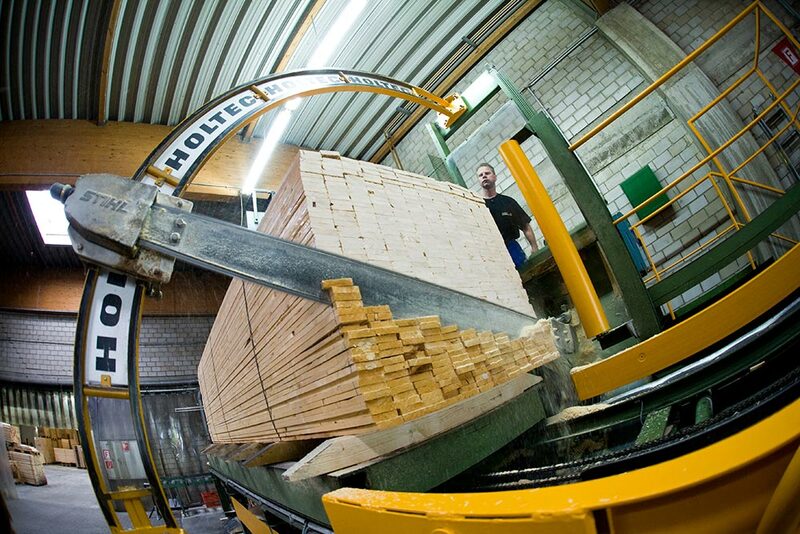 If you believe that it is only wooden resources that our Bad Ems location has ready and waiting, then we’ll be happy to surprise you with a variety of materials as, thanks to our well-established network of suppliers, we have the opportunity to supplement our wooden packaging with a multitude of resources: EPS, PUR, EPP, Akylux®, plastic, corrugated board, steel, aluminium. 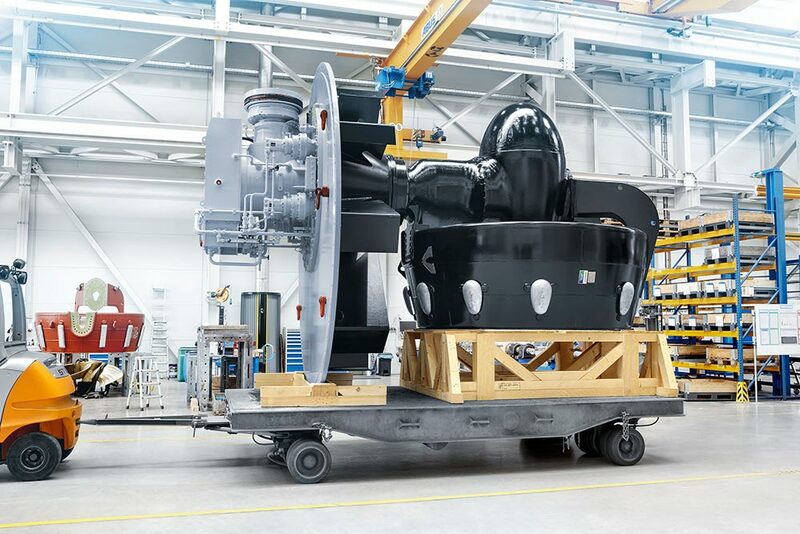 In order to ensure that this diversity of services and opportunities is useful to you, our well-trained employees will be happy to advise you at any time. Close contact between development and customer is one of the foundations for a solid product, especially during the initial phase. 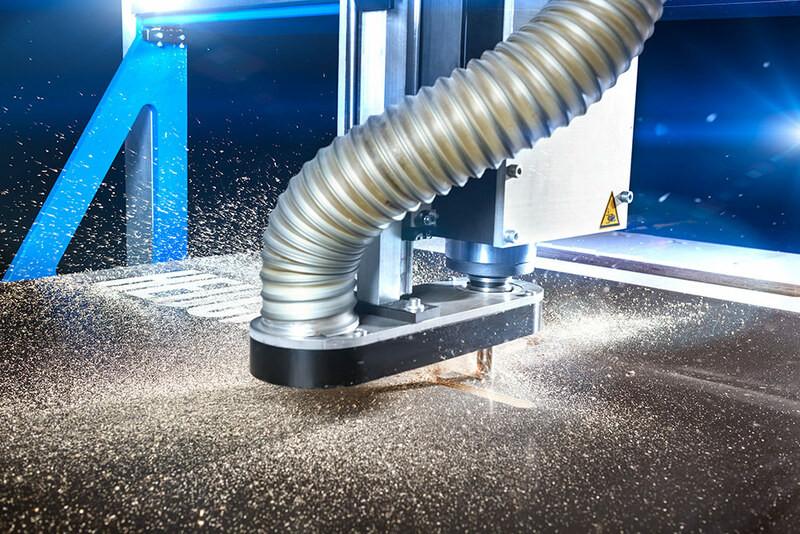 The packaging development occurs according to measurements made at your location, as well as by implementing the most modern of CAD/CAM technology. 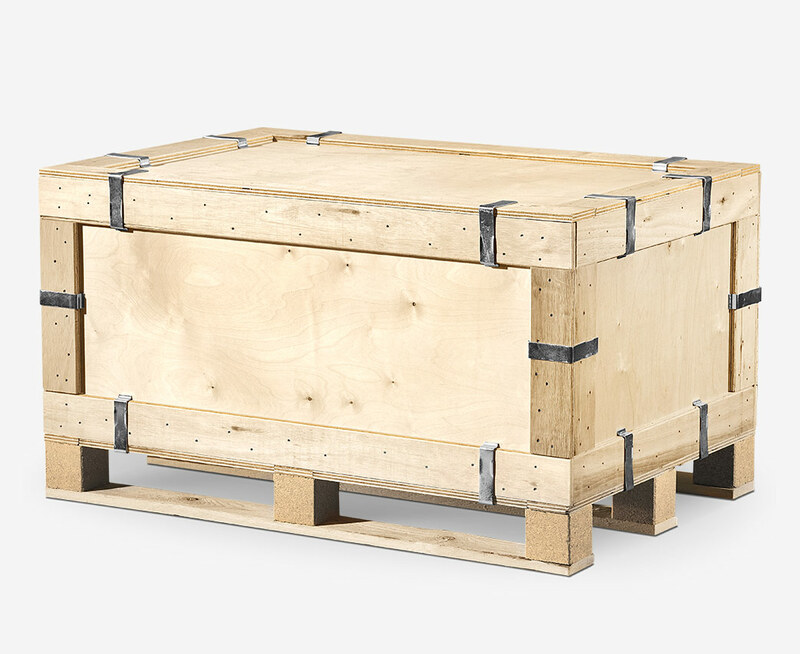 We offer you combined competence in the field of development and design of wooden and heavy cargo combination packaging. Development through the use of digital data is secure and exact thanks to the use of CAD systems. DO YOU HAVE ANY QUESTIONS ABOUT THE DATA FORMATS? Over 90 years’ experience in the industry! In order to satisfy the wishes of our customers, the goal of Heuchemer Packaging is to develop innovative packaging solutions for and with our customers. 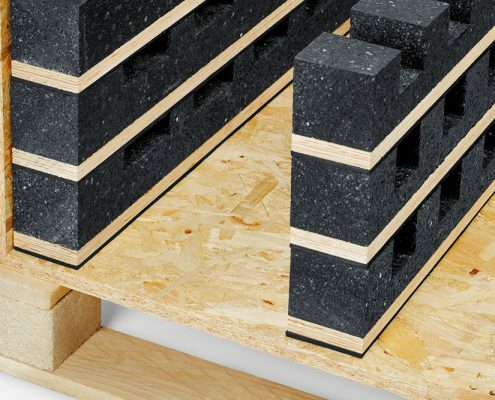 Through the use of know-how across our four locations, you receive significant synergy effects, through which a positive product establishment on the market is assured.